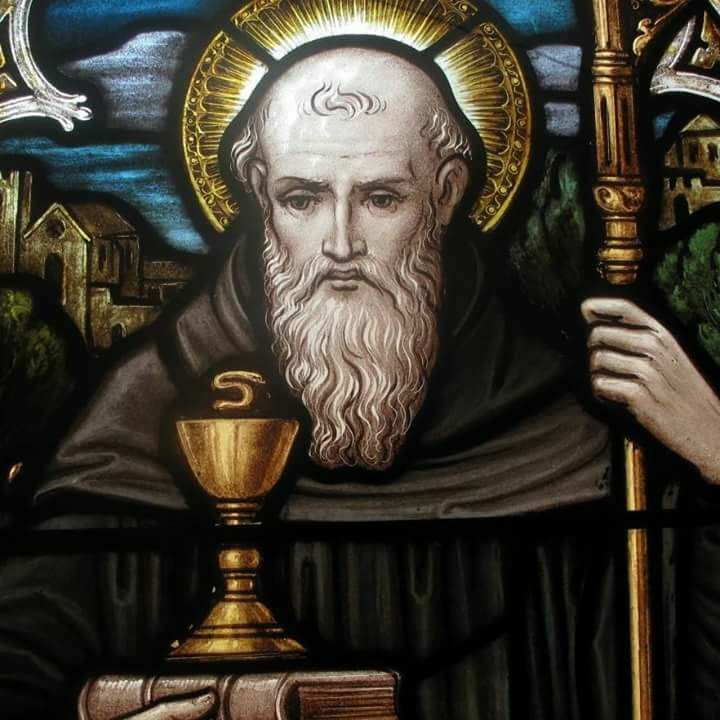 Friends, a blessed Feast of St. Benedict! Blessed John Henry Newman tells us: “We are told to be like little children; and where shall we find a more striking instance than is here afforded us of that union of simplicity and reverence, that clear perception of the unseen, yet recognition of the mysterious, which is the characteristic of the first years of human existence? To the monk heaven was next door; he formed no plans, he had no cares; the ravens of his father Benedict were ever at his side. He “went forth” in his youth “to his work and to his labour” until the evening of life; if he lived a day longer, he did a day’s work more; whether he lived many days or few, he laboured on to the end of them. He had no wish to see further in advance of his journey than where he was to make his next stage. He ploughed and sowed, he prayed, he meditated, he studied, he wrote, he taught, and then he died and went to heaven. He made his way into the labyrinthine forest, and he cleared just so much of space as his dwelling required, suffering the high solemn trees and the deep pathless thicket to close him in.